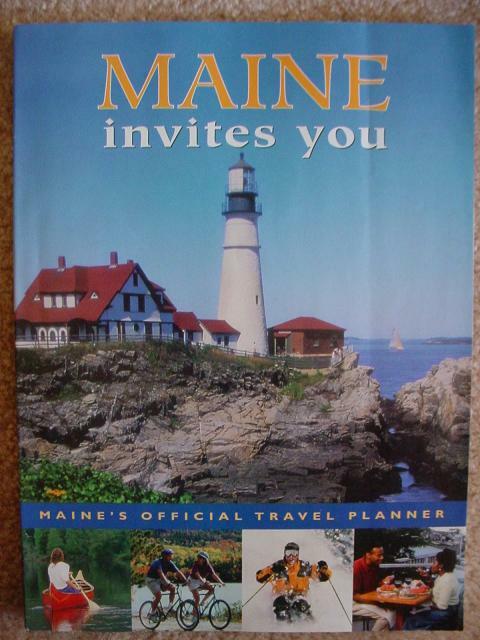 ☆公式サイト："Official Web Site of the State of Maine"
Pemaquid Point Light is located in New Harbor, and marks the entrance to Muscongus Bay and Johns Bay. Since the beginning of ship activity in the area, a shoal created hazardous navigation conditions, causing many shipwrecks. As maritime trade increased in the area, so did the need for a lighthouse. In 1826, Congress appropriated funds to build a lighthouse at Pemaquid Point. Although the original building was replaced in 1835, and the original 10 lamps in 1856, the light is still a beacon for ships and remains one of Maine's most popular tourist attractions. The schooner resembles "Victory Chimes, " the last three-masted schooner of the Windjammer Fleet. 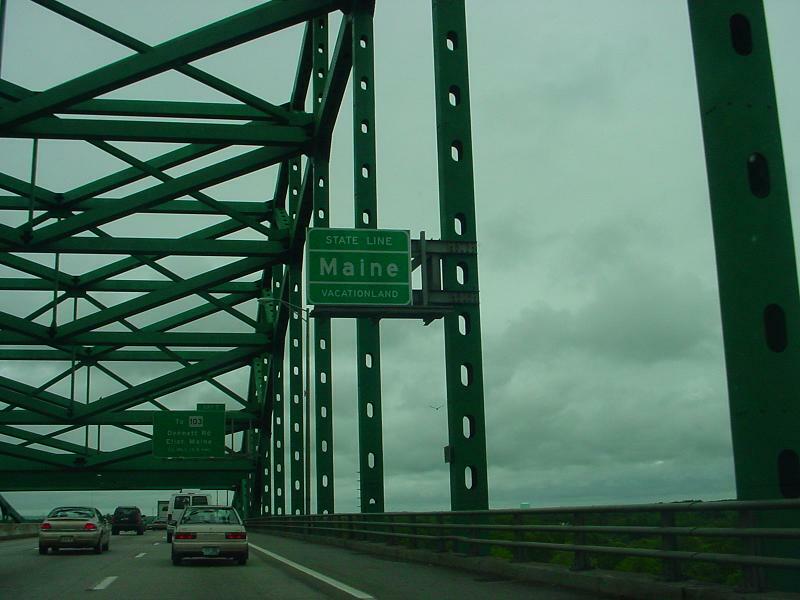 "Victory Chimes" has become synonymous with Maine windjamming.